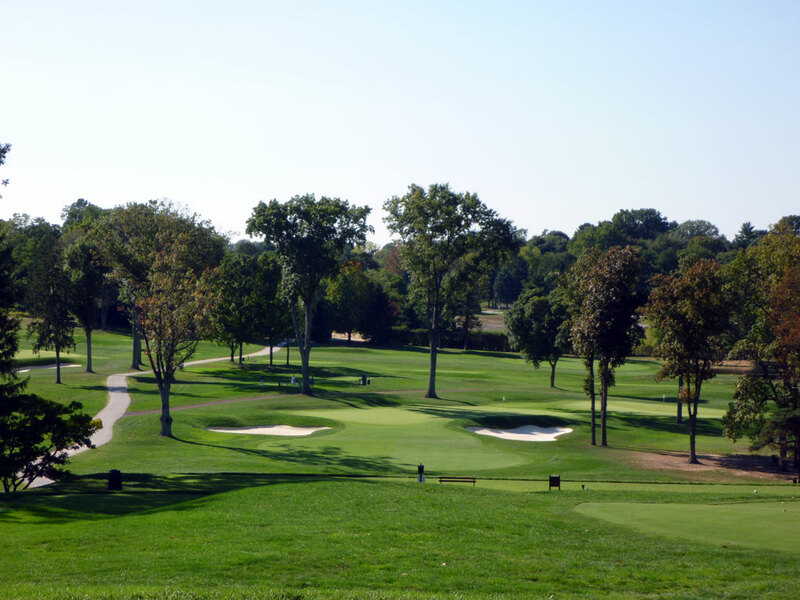 Course Website: Official Website - Visit Aronimink Golf Club's official website by clicking on the link provided. Accolades: Ranked 4th in Pennsylvania on Golf Course Gurus' Best in State list. 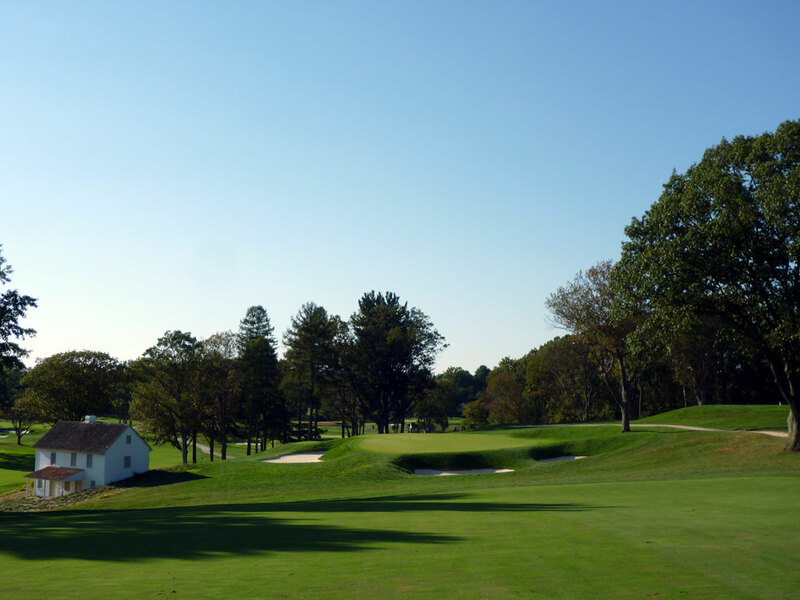 What to Expect: Aronimink is well known for Donald Ross’ quote, “I intended to make this my masterpiece.” While Ross’ masterpiece has been tweaked by various architects over the years, the recent restoration the club went through brought the course back to the roots that Ross intended – and “The Donald” has to be smiling. The course is known for challenging par 4s and the opening four holes are a baptism by fire to that reputation. The course enjoys gentle rolling terrain that Ross used to present some challenging uphill approaches as well as some thrilling downhill shots. With the recent tree removal project, the course is much more open and allows for various lines of play. Aronimink has a very classic feel to it and the design has broad appeal due to the solid architecture and lack of gimmicky features. This walking-only course is a pleasure to play and features one of the most impressive clubhouses and expansive locker rooms I’ve ever seen. Signature Hole: 17th Hole – 215 Yard Par 3 – Aronimink’s most attractive hole plays slightly downhill and represents the final par three before the round concludes. The green is protected by a large pond that fronts the entire putting surface while a smaller bunker sits off the front right corner of the green. A tee shot that comes up short will likely be repelled by the bank that surrounds the green and will kick balls back towards the pond where a large number suddenly comes into play. 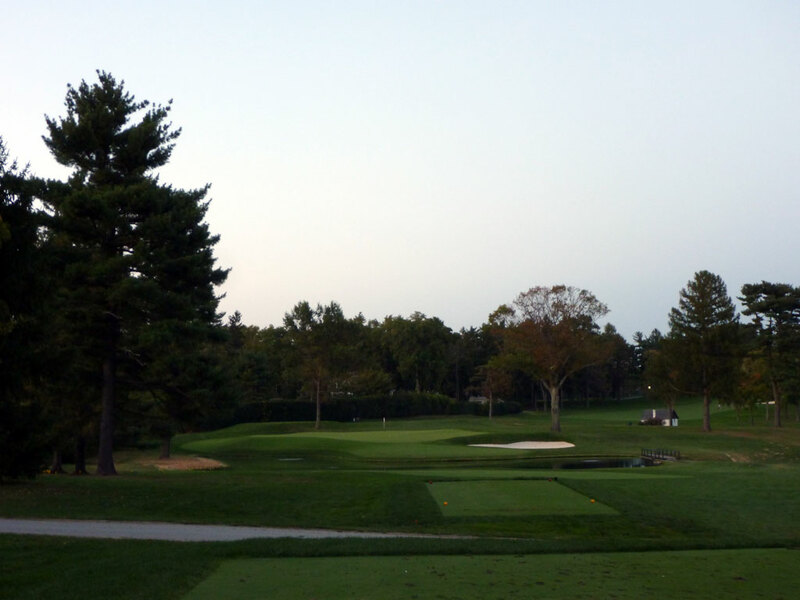 This is a beautiful, exciting hole and a fitting way to begin the conclusion at Donald Ross’ gem; Aronimink. Best Par 3: 8th Hole – 238 Yards – This long par three plays to a green that sits at a 45 degree angle with the front left corner sitting closest to the tee and angling back and to the right away from the golfer. Water must be carried off the tee but doesn’t come into play near the putting surface which is protected by a pair of bunkers up front. This downhill tee shot is an excellent usage of the rolling terrain found at Aronimink and provides an exciting shot to a green the is bisected through the middle with a mound. 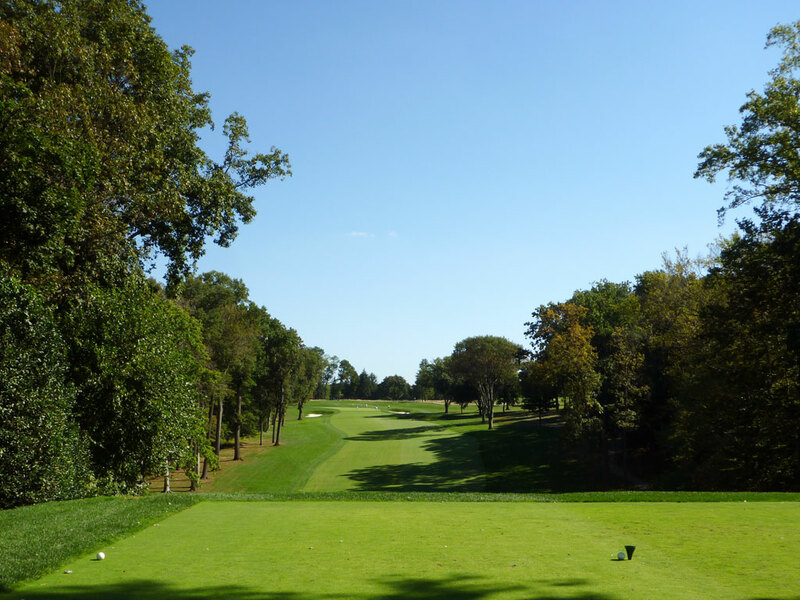 Best Par 4: 7th Hole – 401 Yards – Nicknamed “Shawnee,” this dogleg right par four features some mounding in the fairway and a slightly downhill descent to the green. The inviting approach to this plateau green features a steep bunker on the left and a pair of bunkers protecting the front right. There is no safe place to miss on this hole, so aim for the middle of the green to protect your round from getting sabotaged by this attractive hole. 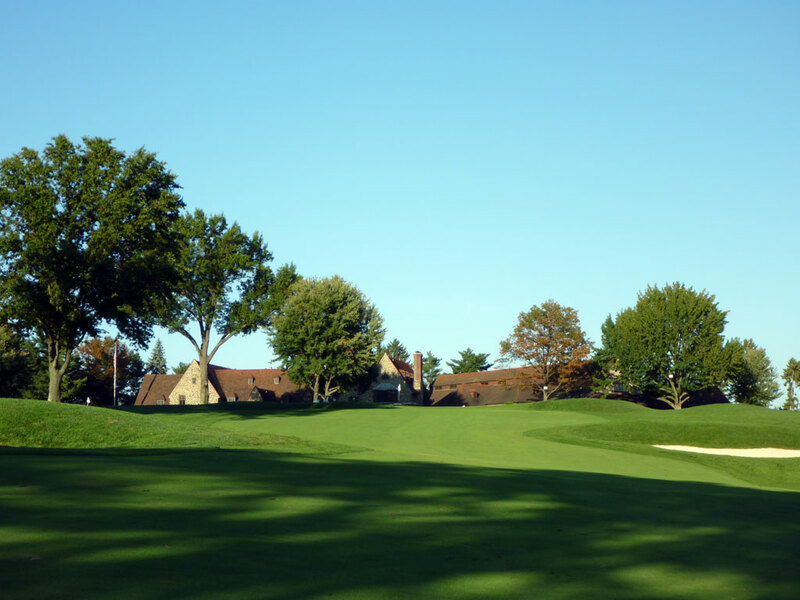 Best Par 5: 9th Hole – 605 Yards – Aronimink’s clubhouse is stunning and the ascension to it up the 9th hole is a treat. The hole features four fairway bunkers that alternate being on the left and right sides throughout the journey up to the green. The hole turns slightly to the right with the fairway sloping to the right as well so aiming up the left side of the hole is a good idea. Avoiding the fairway bunkers on your 600+ yard ascent is the key before reaching this relatively easy green to putt on. If that strategy can be managed, then wedging a ball onto the green and knocking down birdie is a good possibility. Birdie Time: 16th Hole – 558 Yard Par 5 – The second of the two par fives at Aronimink, this hole is reachable in two as long as the fairway bunker on the left is avoided off the tee. The opening to this wide green is protected by a pair of bunkers but offers a relatively tame putting surface. 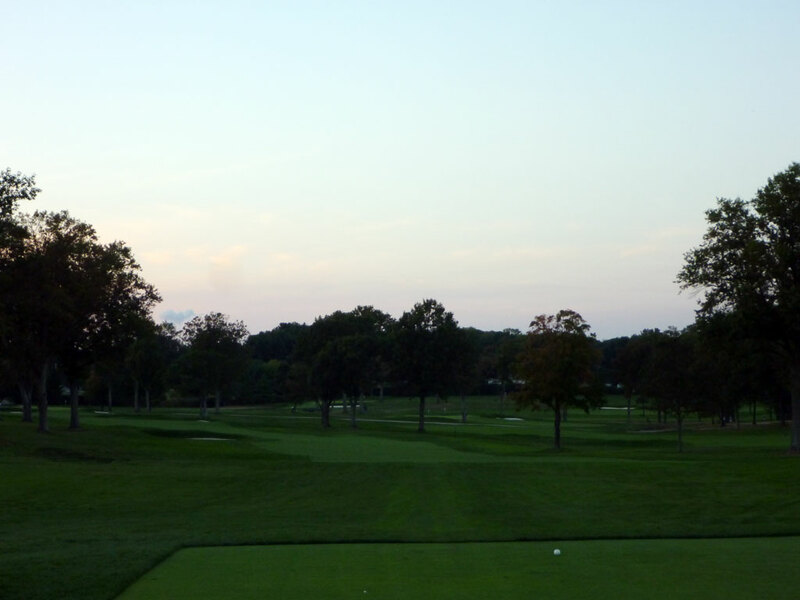 Without a driveable par four or a short par three to pick from, this straight forward par five provides the best chance at yielding a birdie at Aronimink. So grip it, rip it, and figure a way to get in the cup in four strokes and take one back from the course. 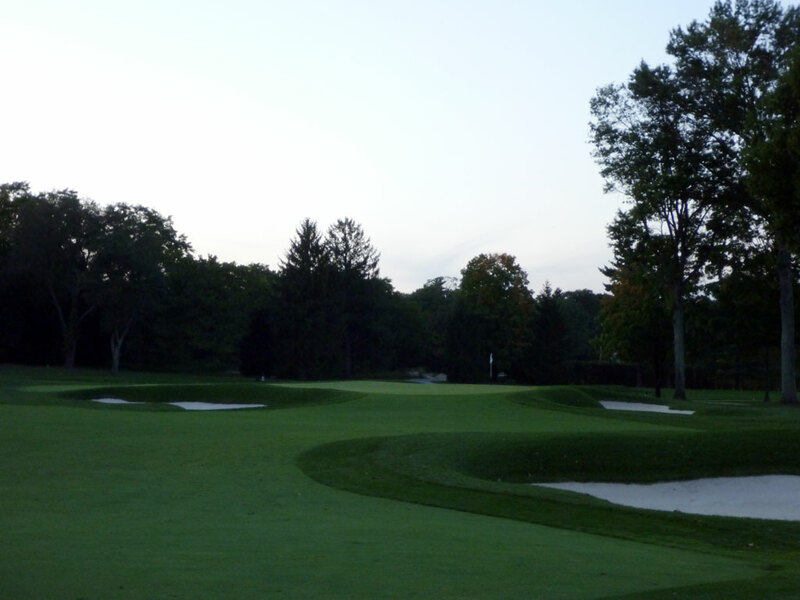 Bogey Beware: 1st Hole – 428 Yard Par 4 – Few courses offer a stiff challenge on its opening hole, but the lengthy par four opener at Aronimink will test your game right off the bat. The hole dips down off the tee and then begin a stout climb uphill all the way up to the putting surface with the only reprieve being the fact that no fairway bunkers come into play off the tee. The green is angled from right-to-left and features a two-tier setup that puts a premium on accuracy when attacking the green. With much of the putting surface out of sight on the uphill approach, this is one tough opening hole and the start of four straight challenging four pars that will set the tone early on how your round will go.